The governor, who was not pleased with the shoes worn by some female participants, ordered his aides to bring shoes for them. “Those who beat up their wives are only bringing curses on their heads. A woman is a reflection of her husband and how her husband treats her. They are delicate and must be treated as such. Our administration has been consistent in implementing policies and programmes that are designed to make life better for them. “Any good done to a woman is done to the whole family. We must accord them their due respect,” he said. 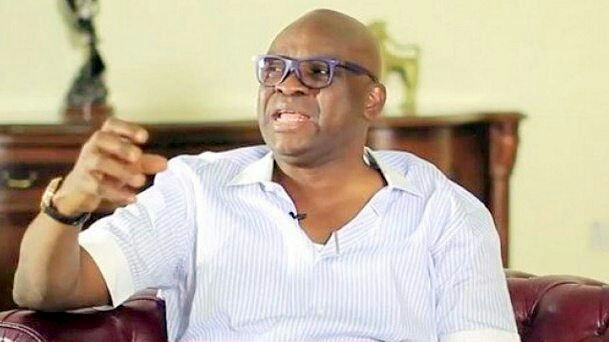 0 Comment to "Stop The violence Against Women - Ayo Fayose Warns Men"